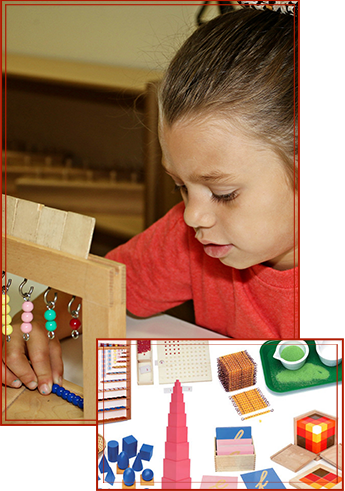 Give your child a head start in life through Montessori House of Ocala, Inc. Our learning center in Ocala, Florida, offers educational programs for infants through elementary. We also hold interactive activities that teach children how to deal with conflicts, communicate better, and boost their self-esteem. Scientifically, infants learn faster through contextual repetition. For this reason, we repeatedly teach students on numbers, phonetic sounds, shapes, colors, stories, and songs. When it's rest time, we let the children play or sleep in their cribs. 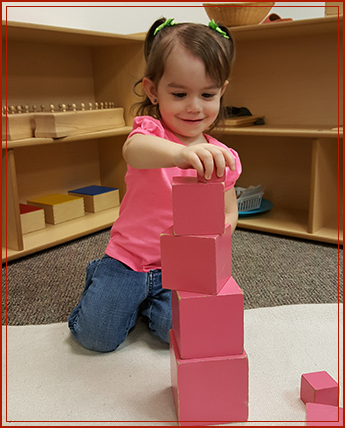 As they reach 1-2 years, we continue with the repetition method until these little ones learn to do simple tasks on their own. Students in our kindergarten program come from different age groups. So they can learn faster, our teachers encourage students to work with each other. This kind of student-to-student involvement also teaches every child to respect one another's differences. Likewise, when a new student arrives, we assign an old student to give them lessons and teach them. • We offer Private Music, Piano or Guitar Lessons throughout the week. Focused on providing quality education, we see to it that our teachers master every lesson in the curriculum, so they can teach students with utmost efficiency. More so, we monitor our students' performance regularly through our log sheets. Our school is equipped with educational tools, such as computers and smart boards for easy learning. We are also surrounded by security cameras, alarms, and magnetic locks, so you can rest assured your child is safe within our premises.